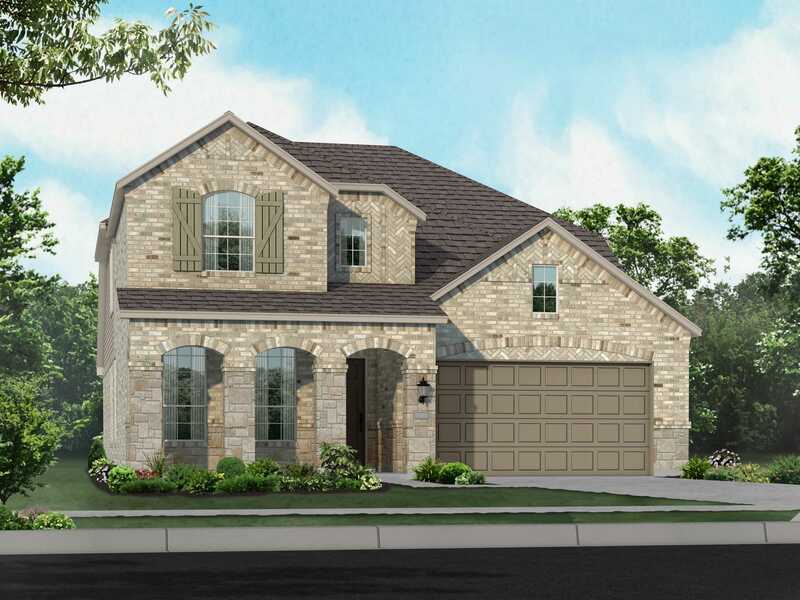 Davis Ranch in northwest San Antonio offers homeowners a convenient location close to Loop 1604 with the beauty of the Government Canyon as its backdrop. Spend the summers in the pool and cabana, or go for a hike or bike ride on the 40 miles of trails next to the community. With curved, cul-de-sac streets and treed landscaping, Davis Ranch shows off the best of the Texas Hill Country.